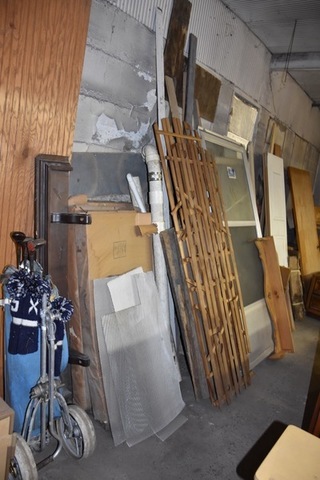 Home › Auction › Estate Auction: Wed. 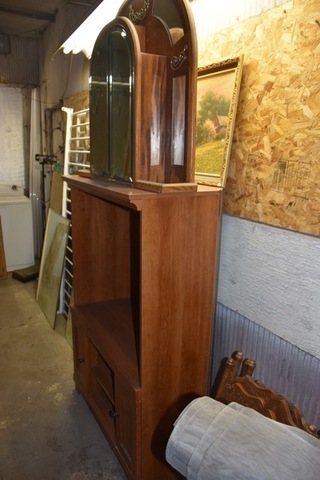 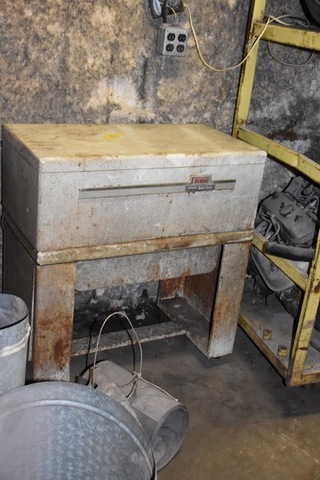 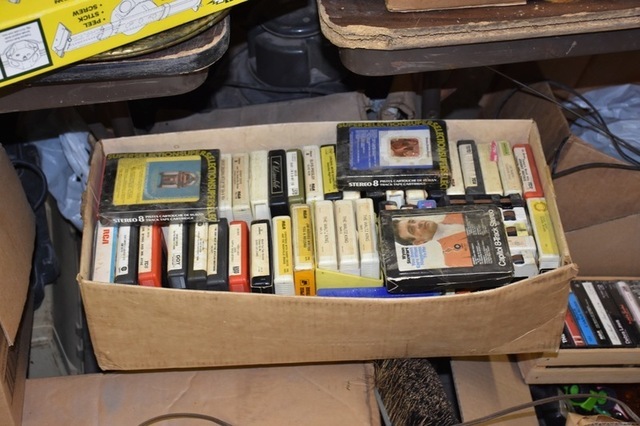 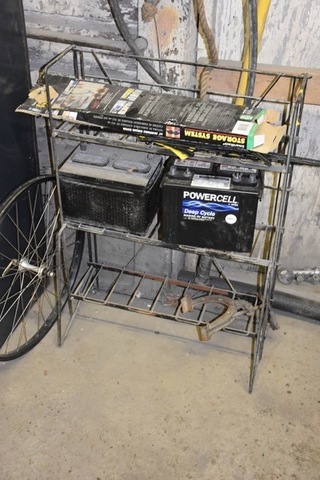 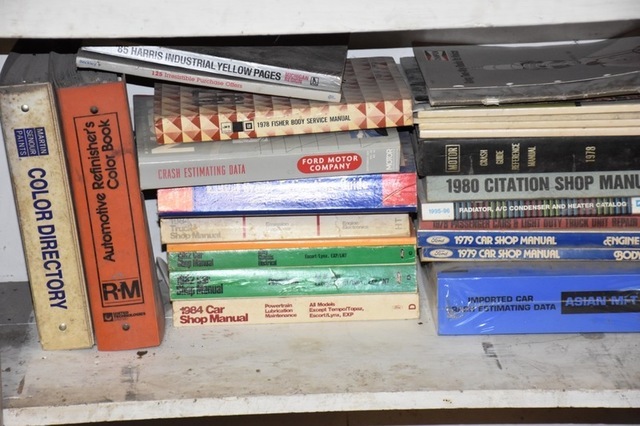 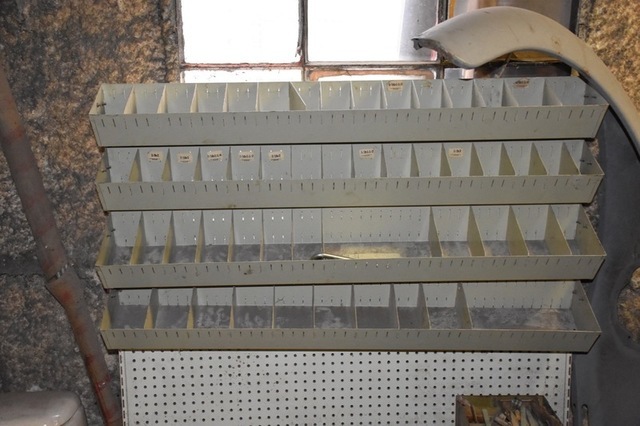 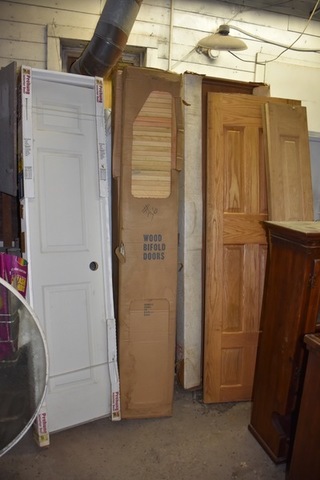 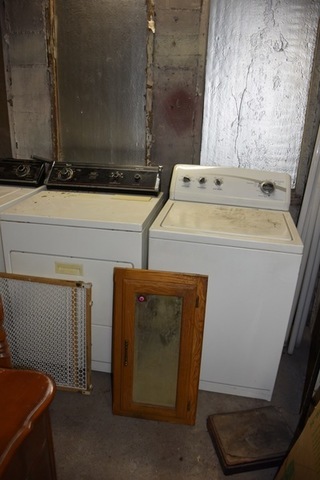 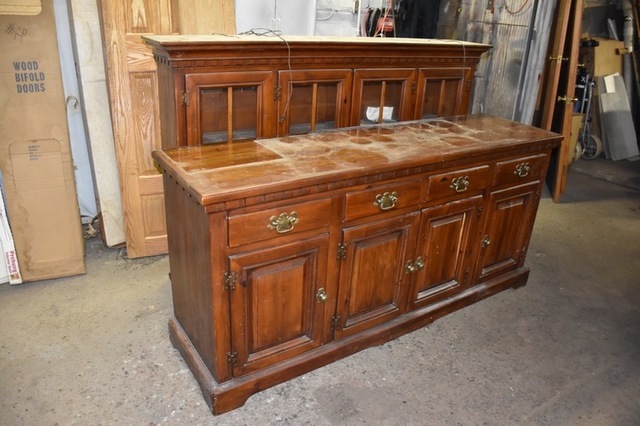 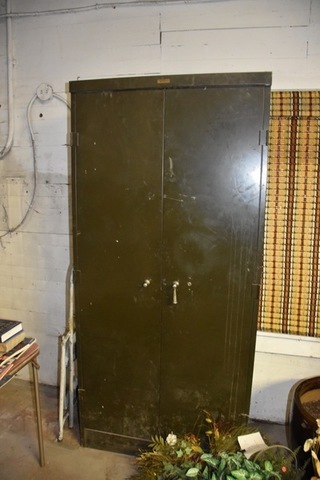 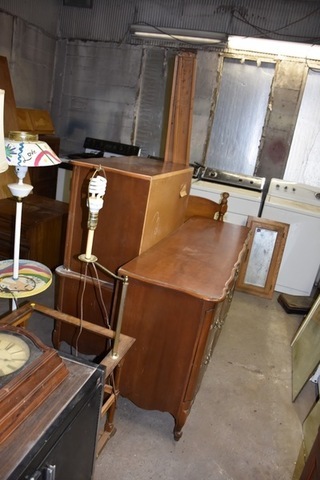 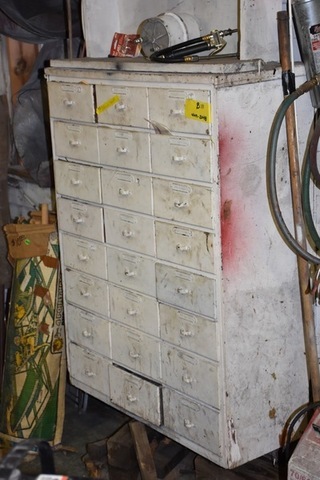 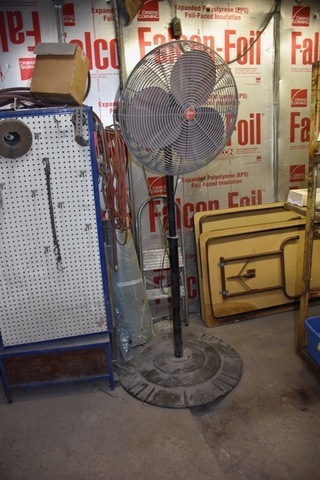 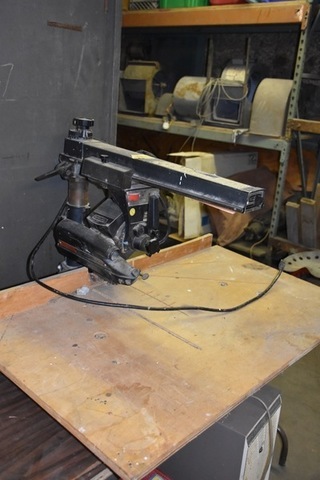 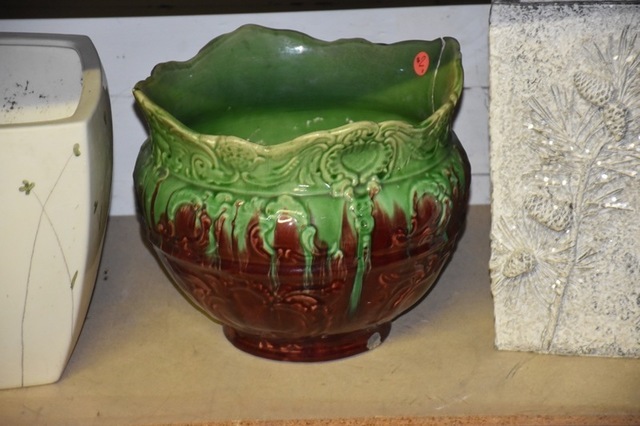 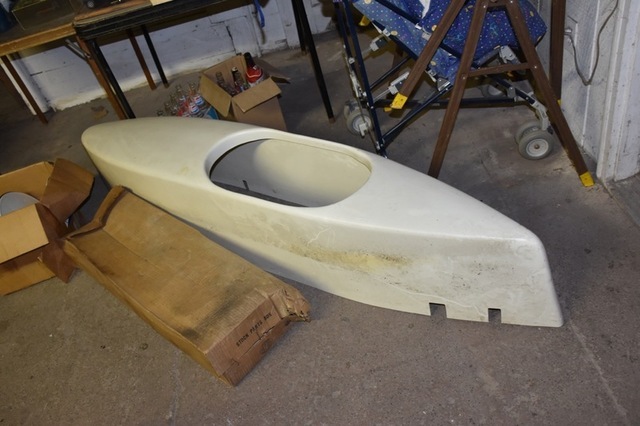 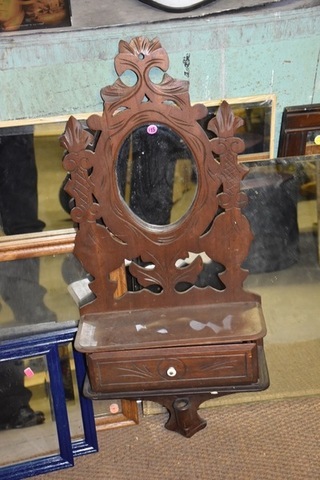 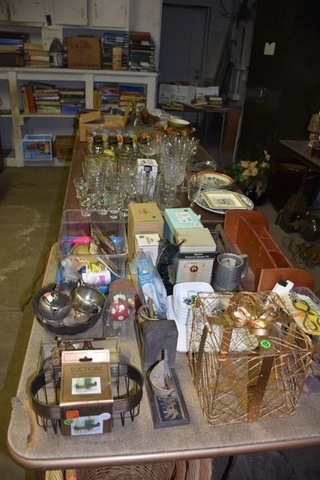 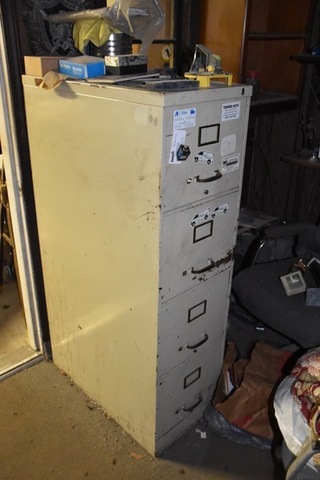 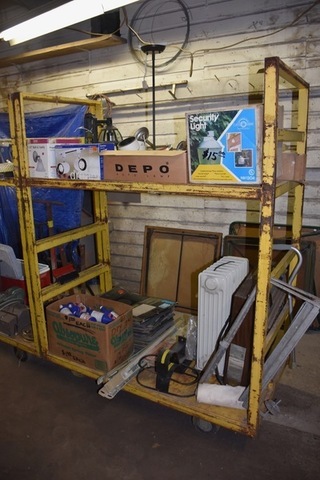 Morning, Feb. 13th @ 10 A.M.
Estate Auction: Wed. 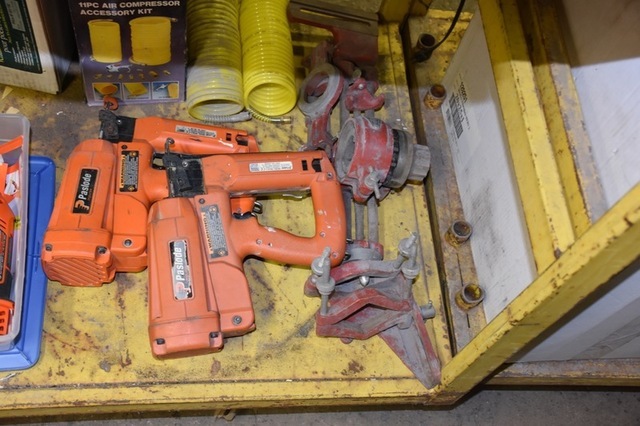 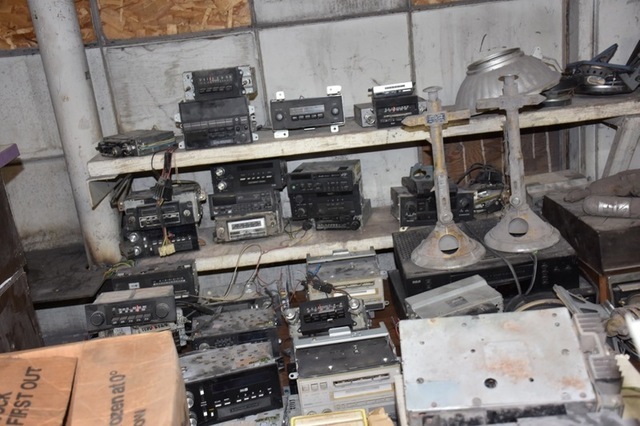 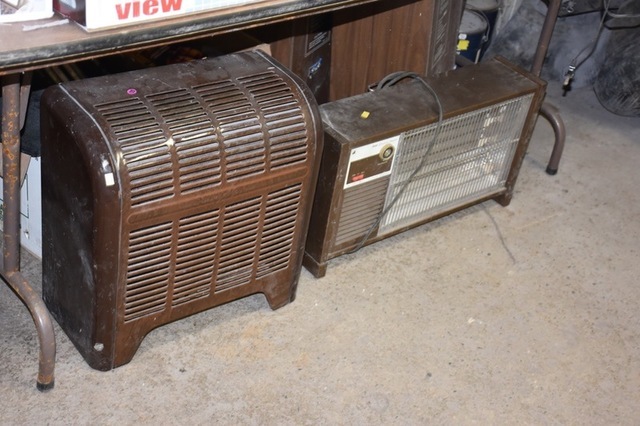 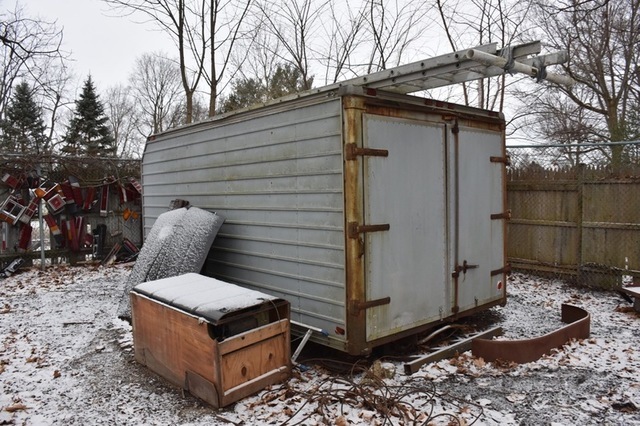 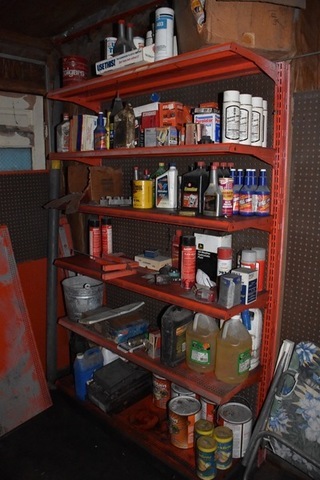 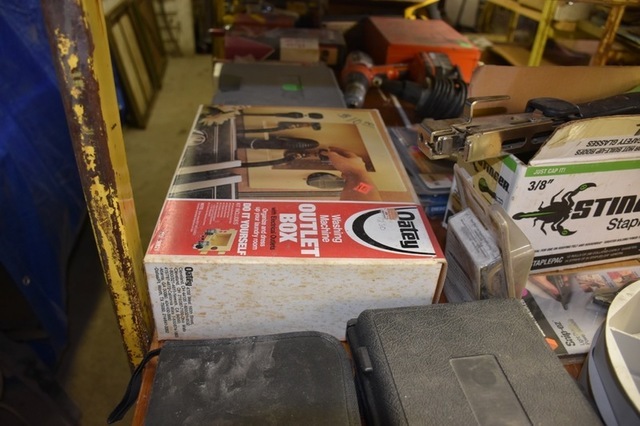 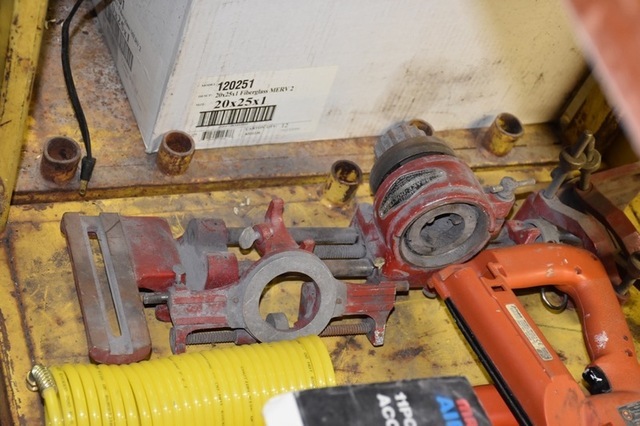 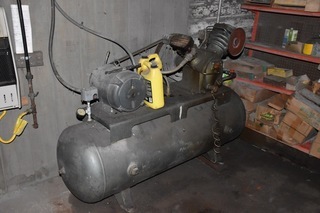 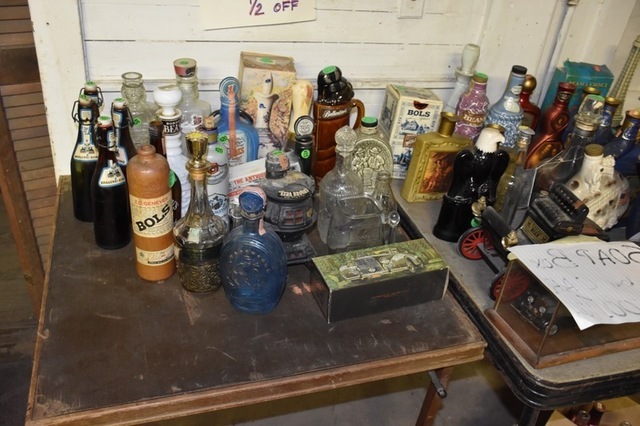 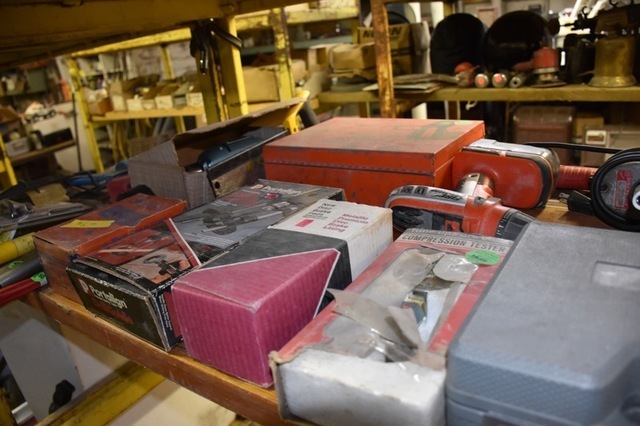 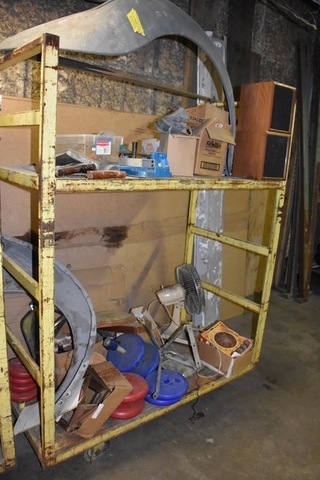 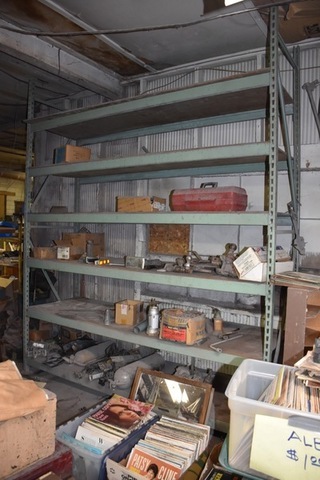 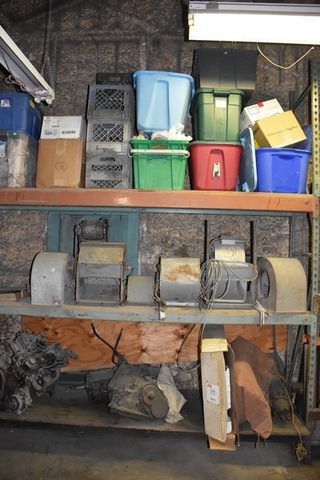 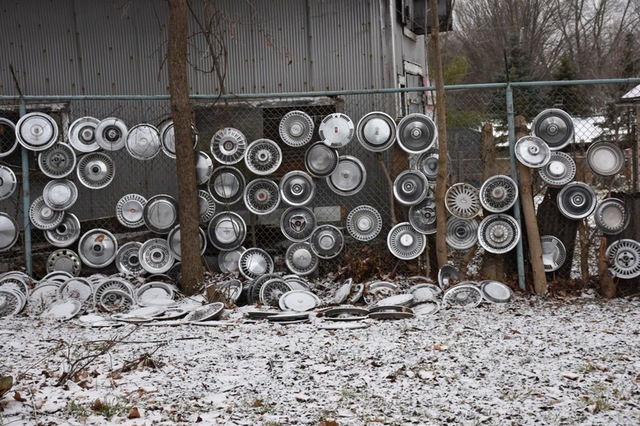 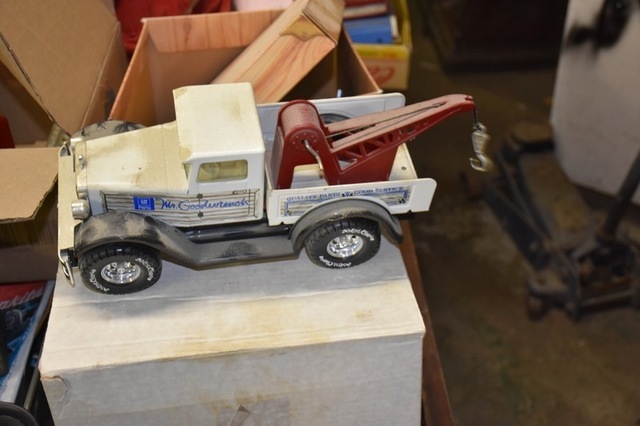 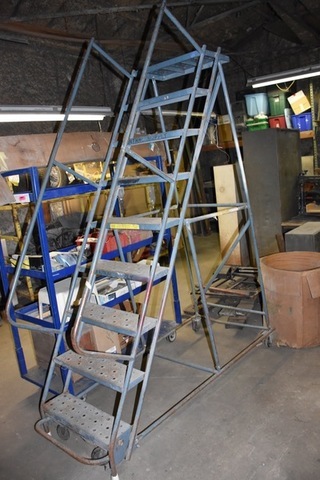 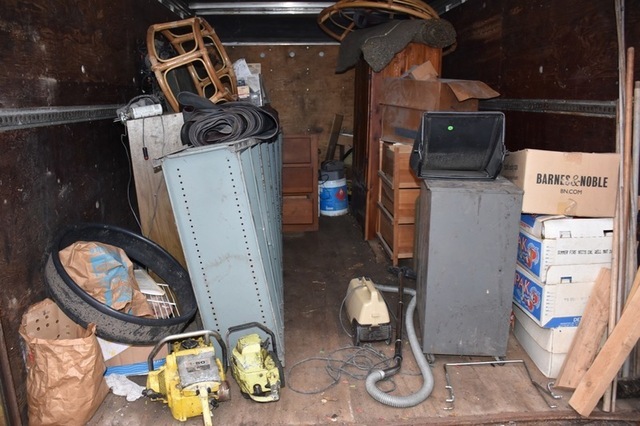 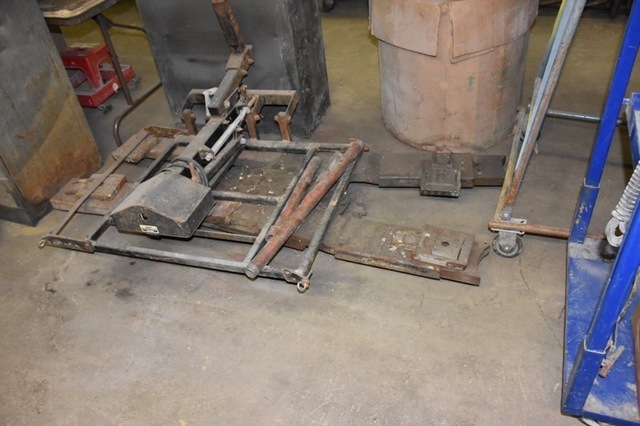 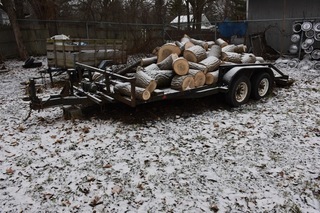 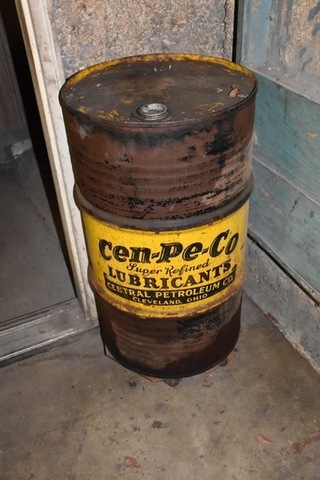 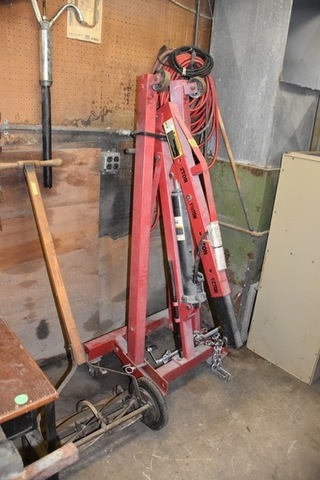 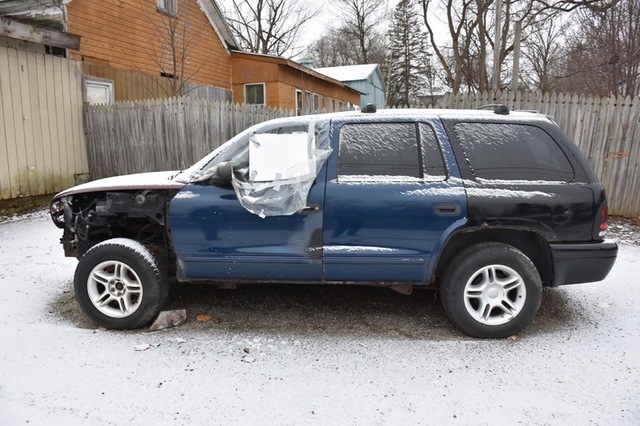 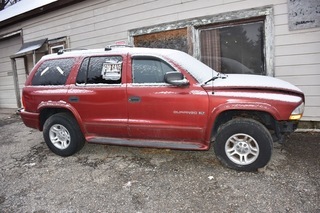 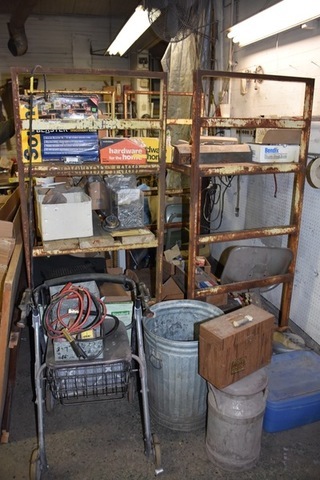 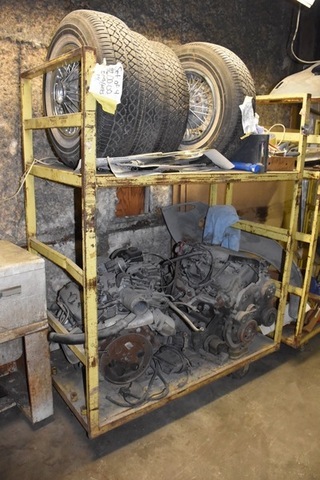 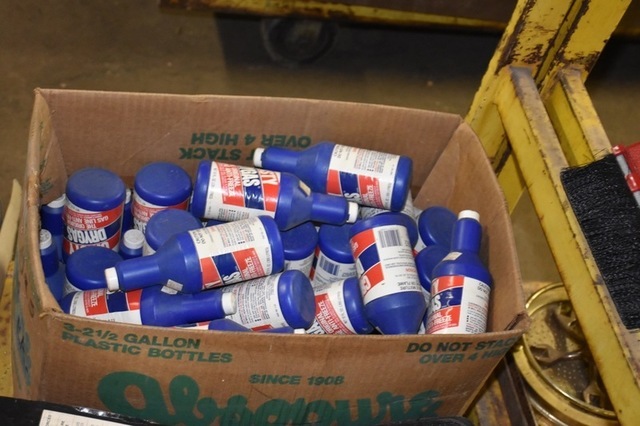 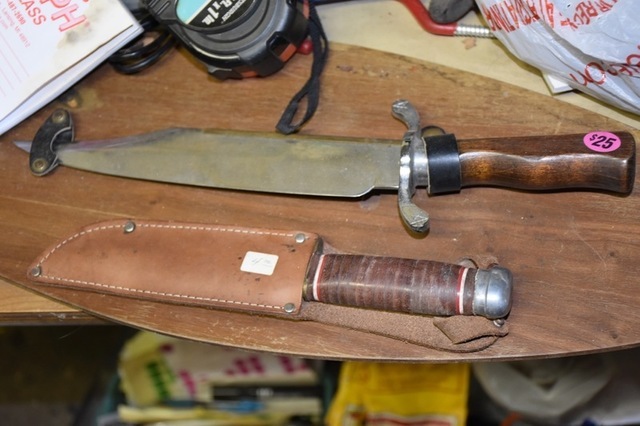 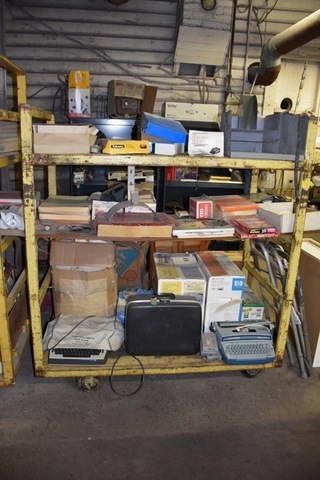 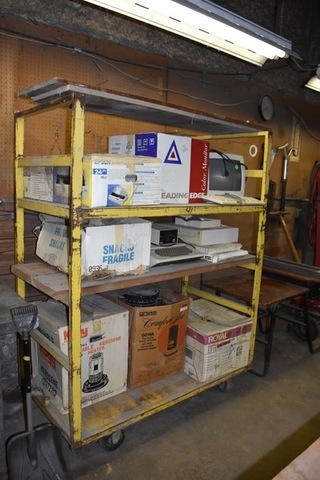 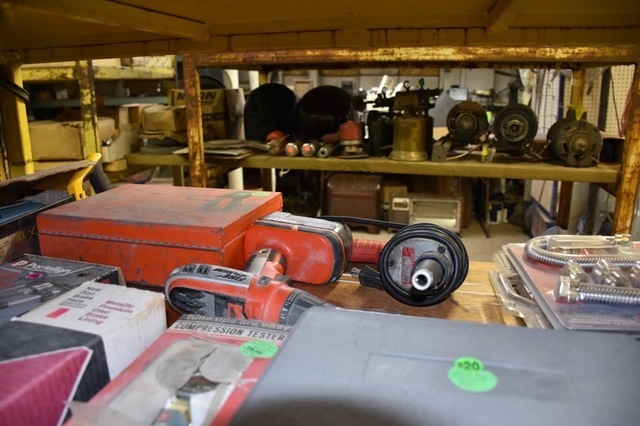 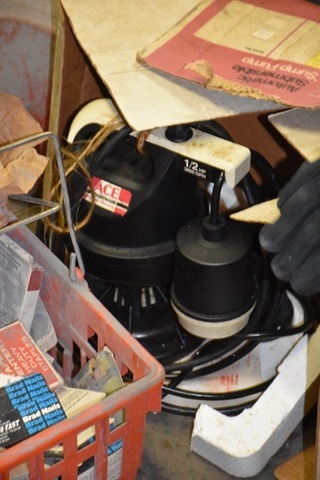 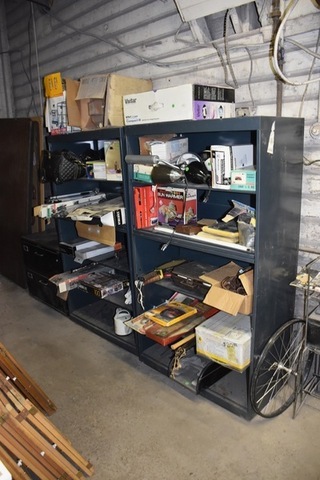 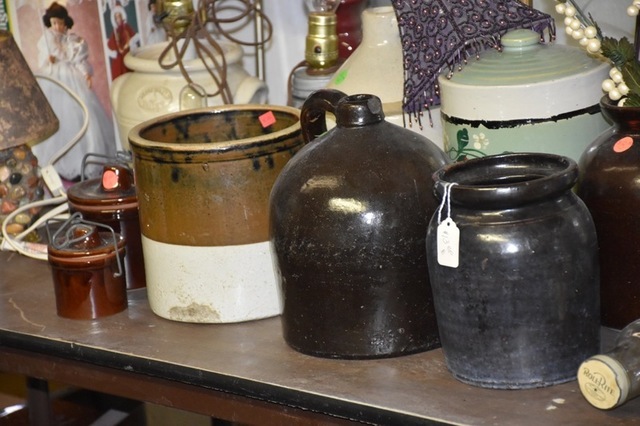 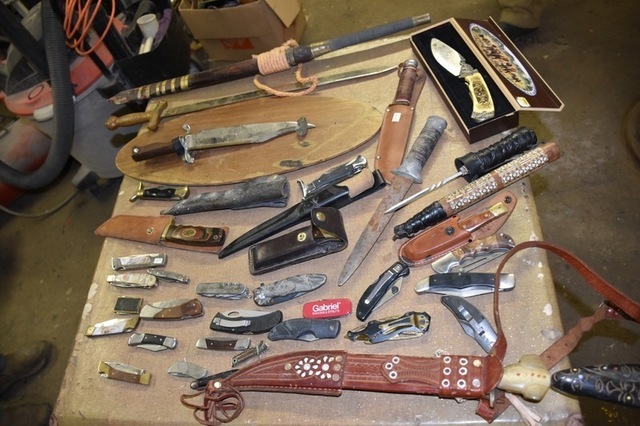 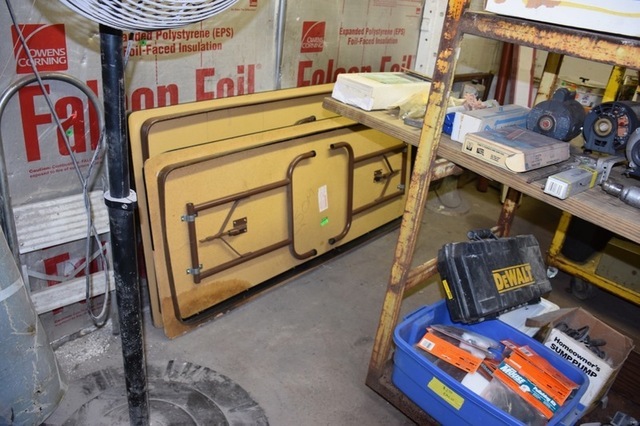 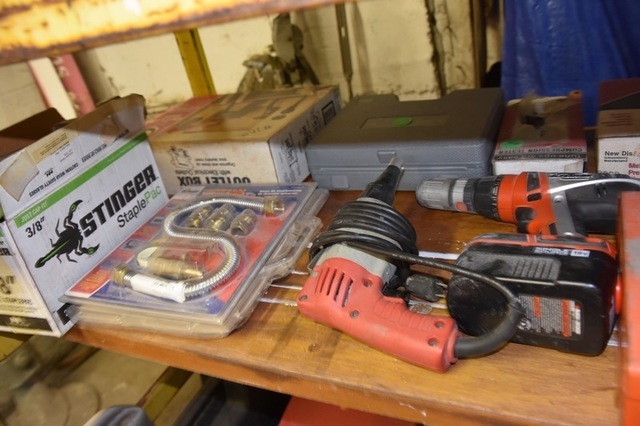 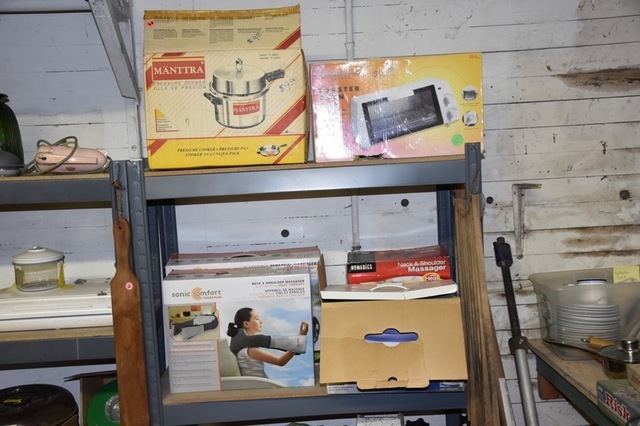 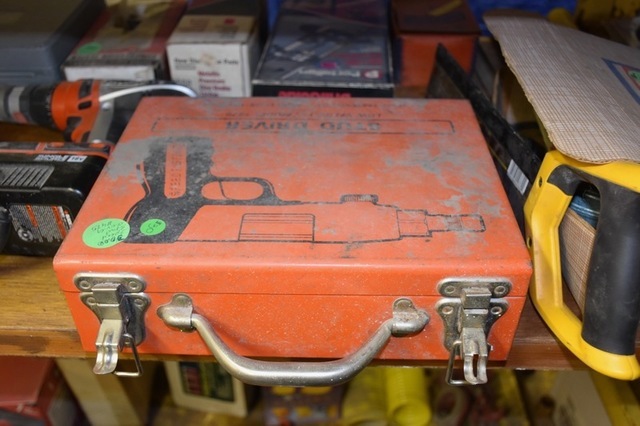 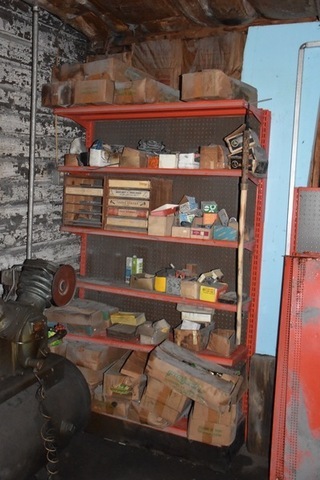 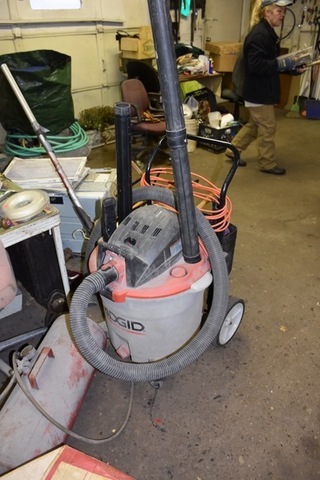 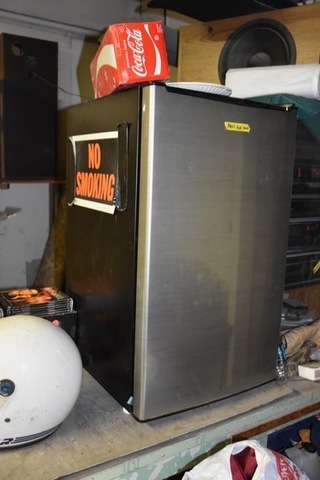 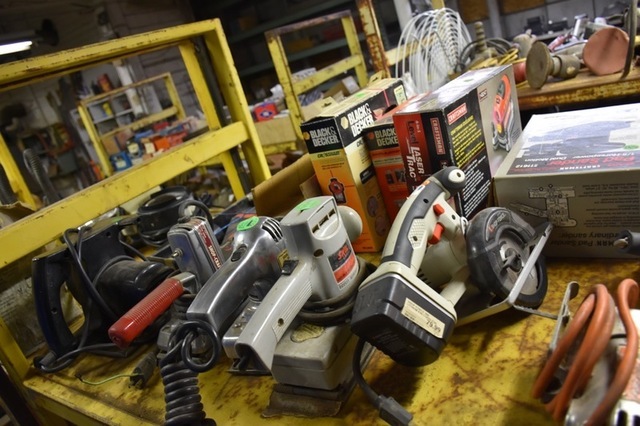 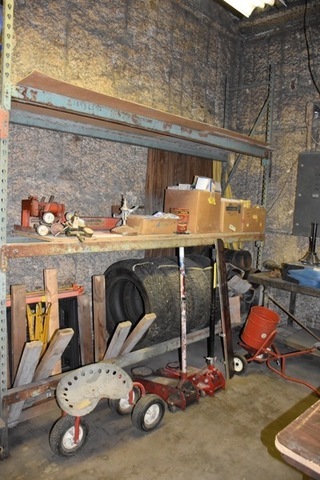 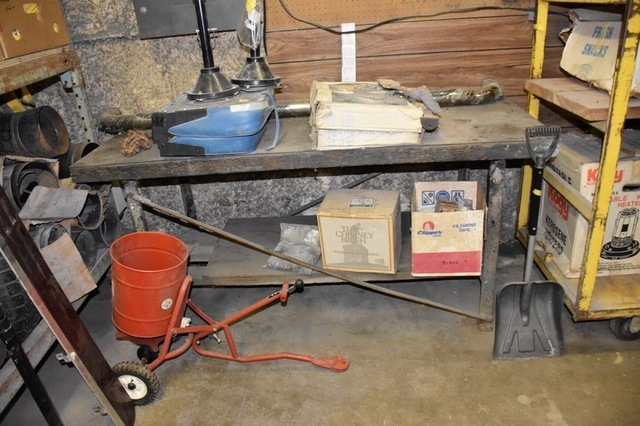 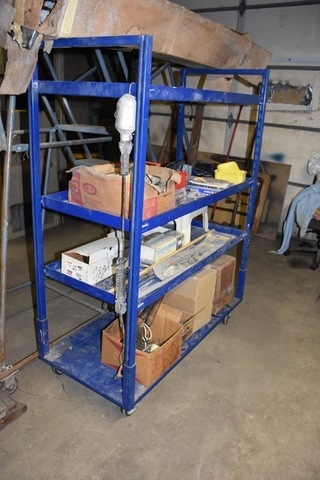 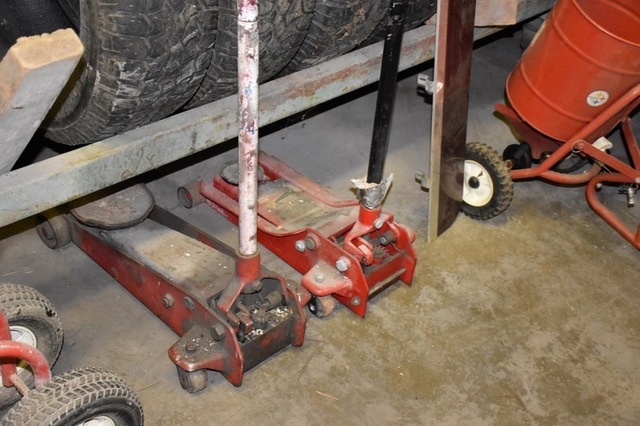 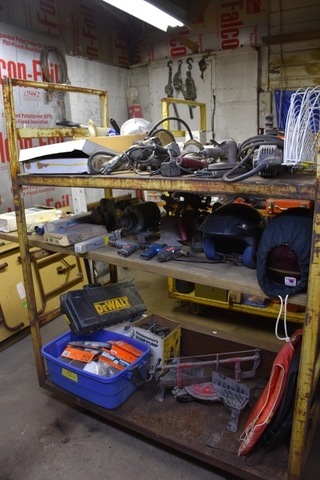 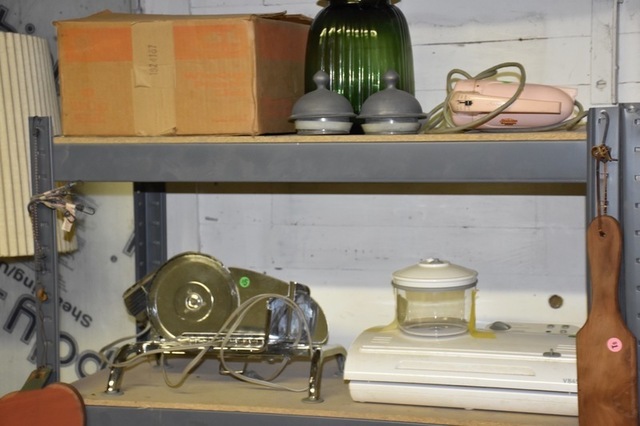 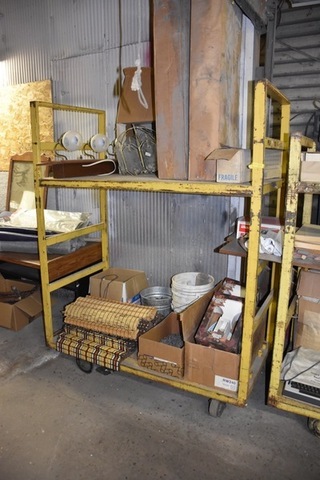 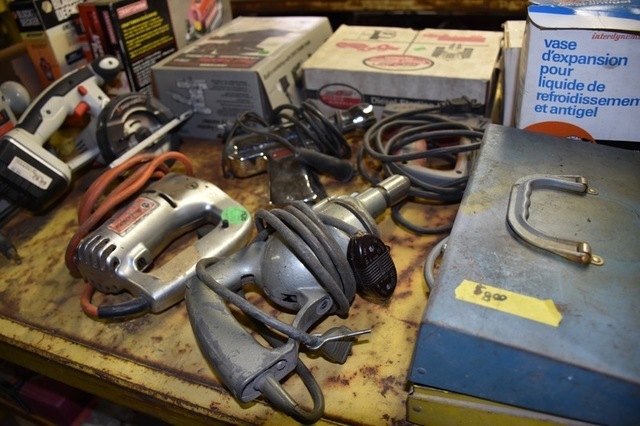 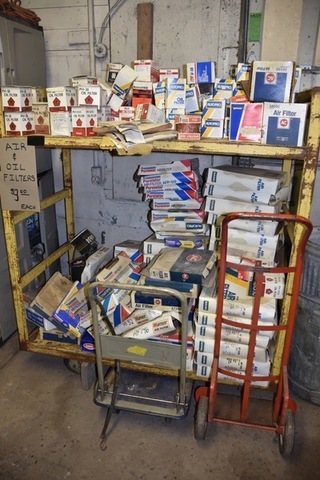 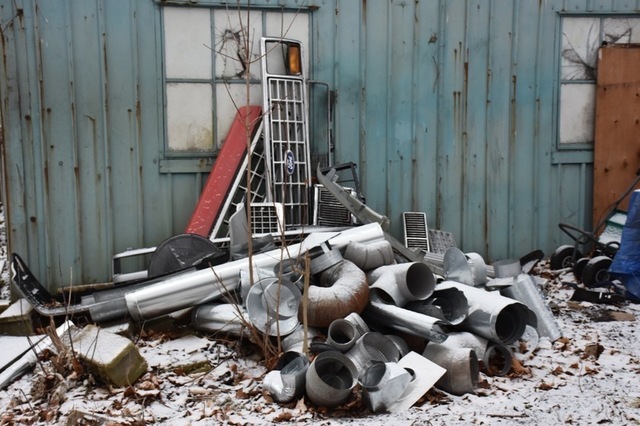 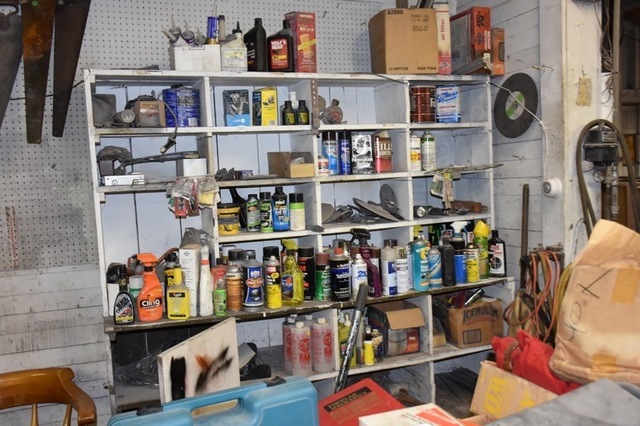 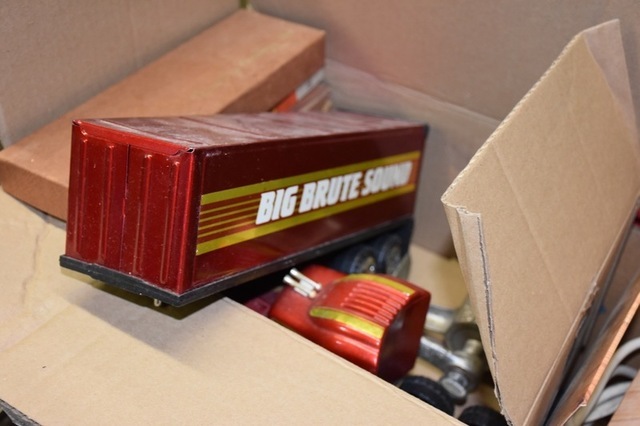 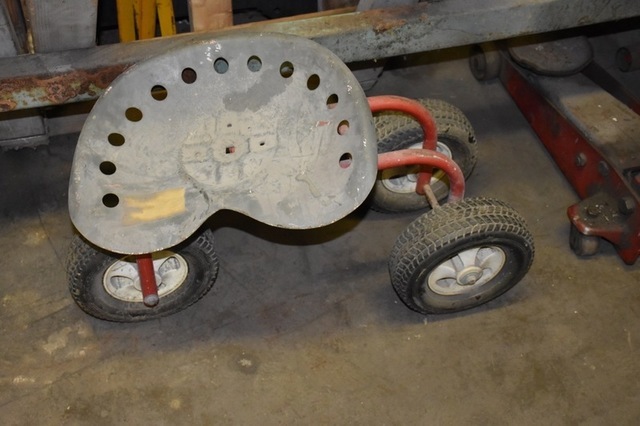 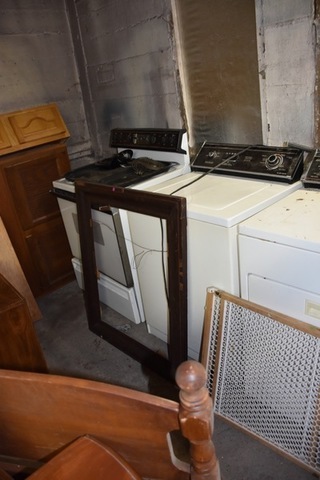 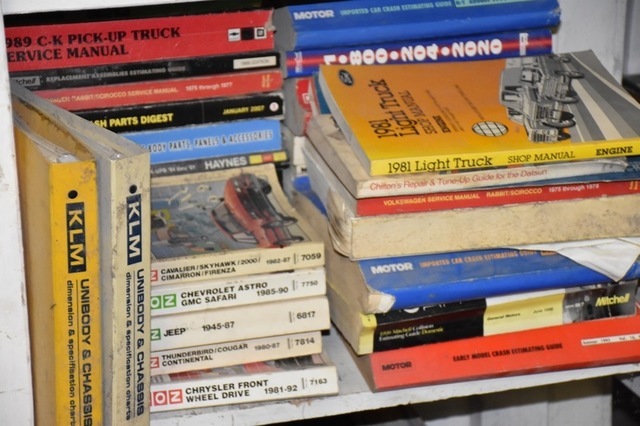 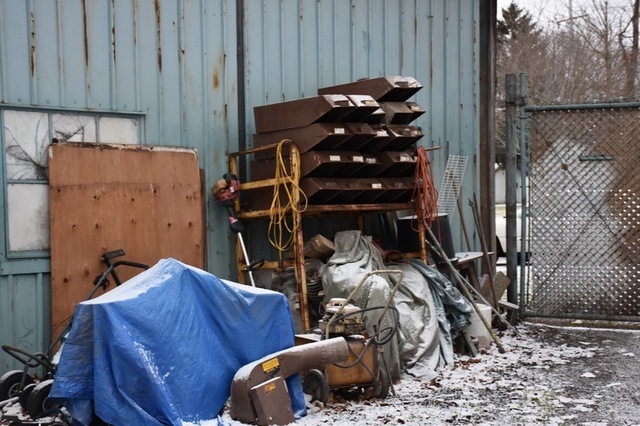 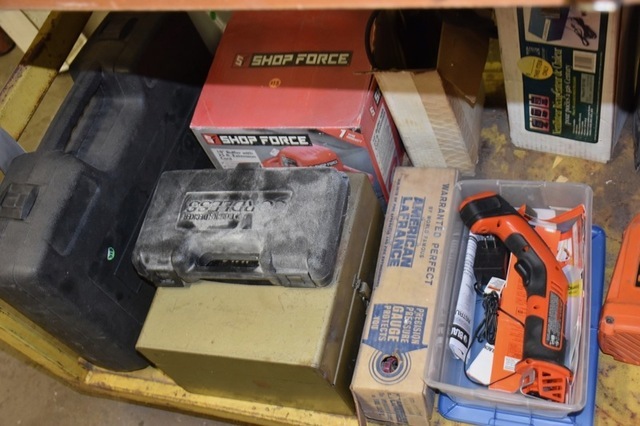 Morning, Feb. 13th @ 10 A.M.
Shop items, large air compressor, floor hoist, shelving, tandem axle trailer, 2 Dodge Durango’s (as is), knives, home items, few antiques & toys, tools, lots of small items, scrap iron, hubcaps, and miscellaneous. 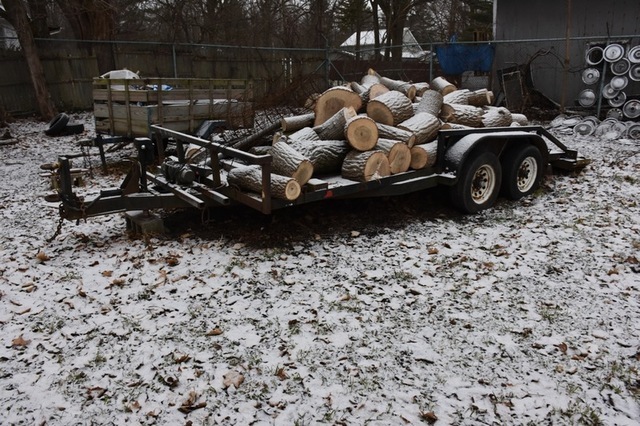 Wednesday Morning, February 13, 2019 – 10:00 A.M.